BadAssLands National Park, you are beautiful. 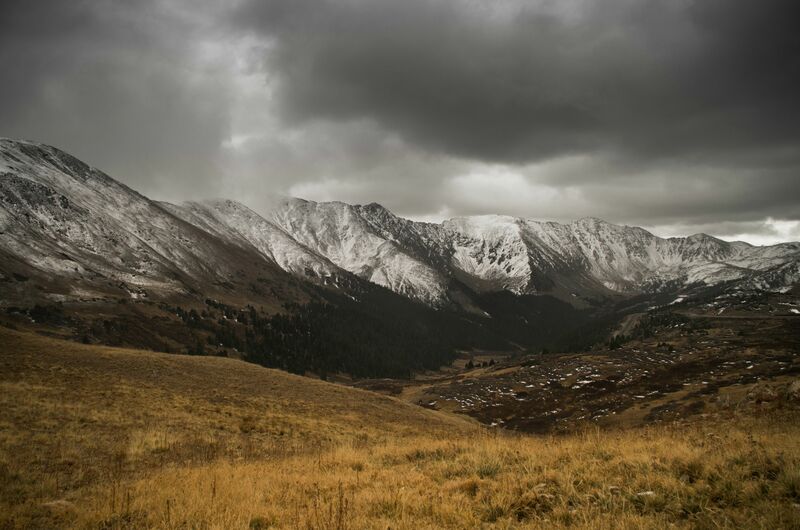 Heard you guys like mountains and dramatic skies! Well, here’s Iowa in the winter. Funny how we gravitate towards the things that cause the most destruction in our lives. The Milky Way erupting over Mt St Helens, Washington. 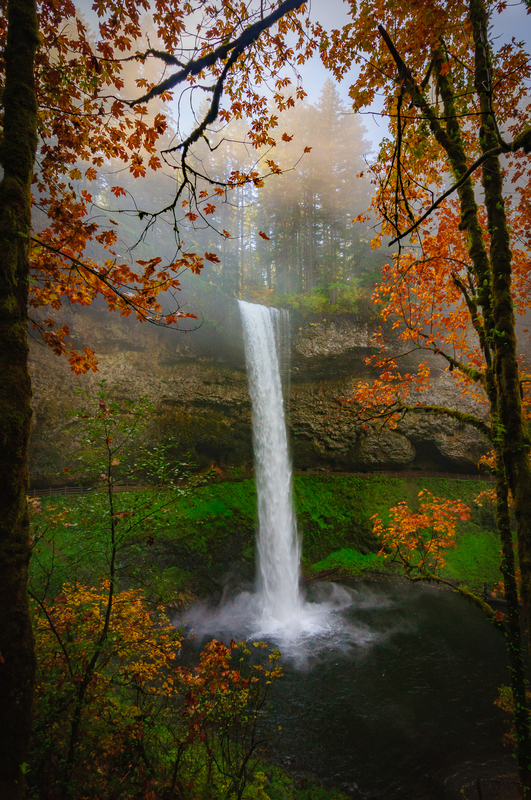 Silver Falls State Park, Sublimity, Oregon. 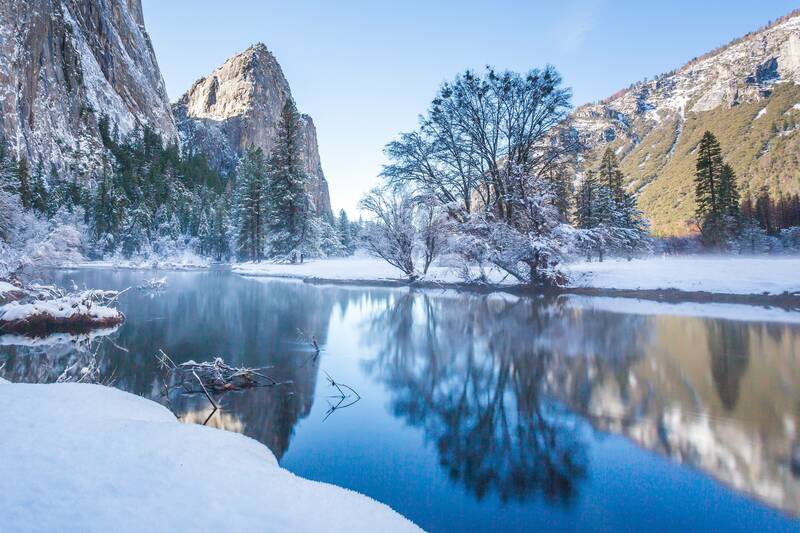 Fresh snow along the Merced River – Yosemite, CA. 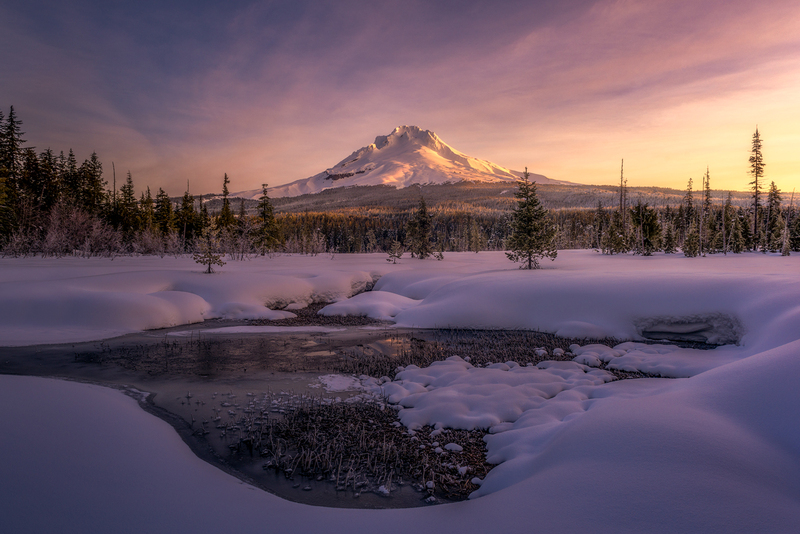 The sun rising on Mt Hood in Oregon from a little meadow. Lava cooled into this sunburst pattern, near Molalla, Oregon. The Bonsai Tree of Lake Tahoe, Nevada. Dangerously Beautiful. Thor’s Well, Oregon. Sunrise at Wild Goose Island in Glacier National Park Montana last August. My buddy Steve has posted a shot from here during Spring and Fall, here is what it looks like during Winter – Spirit Falls, WA. 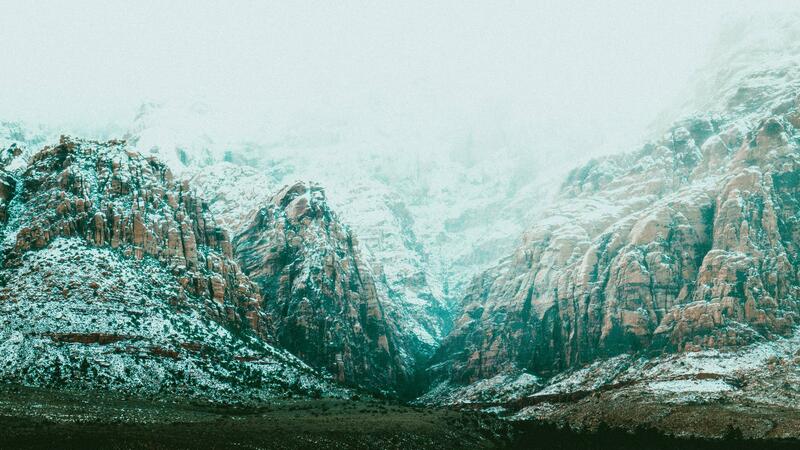 Red Rock Canyon, a hidden world just a few minutes from the Las Vegas Strip. I live in a place called “Paradise Valley” Montana. Sunrise this morning on Monte Almirante Nieto in Patagonia, Chile. Autumnal Colours, Epping Forest, UK. Torres del Paine National Park, Patagonia. View from a plane of Greenland. Pano I took of Kalalau Valley while hiking out on Kalepa Ridge Trail at Sunrise – Kauai, Hawaii. A blazing sunrise over a towering rock structure at Alabama Hills, CA.